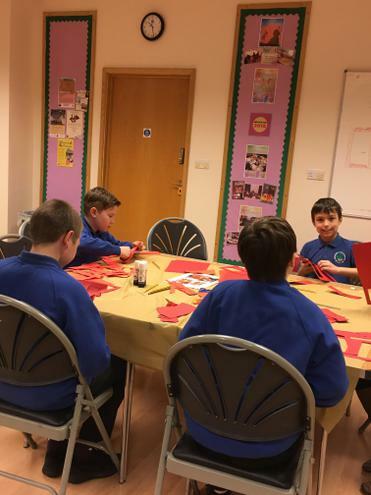 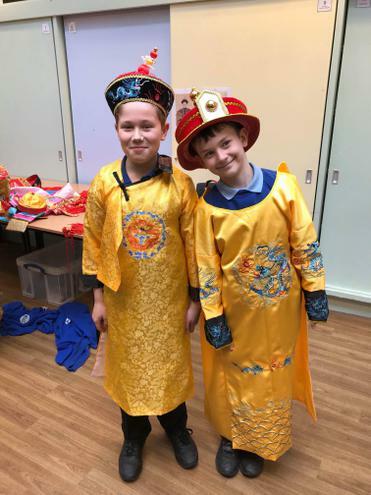 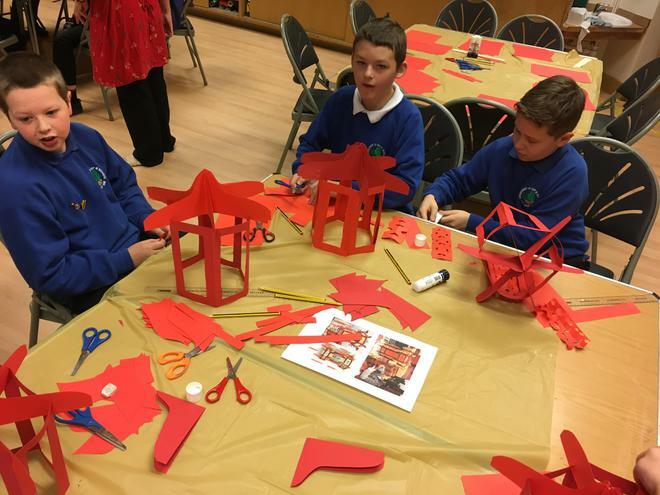 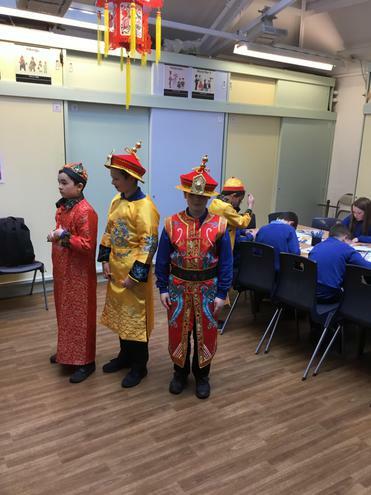 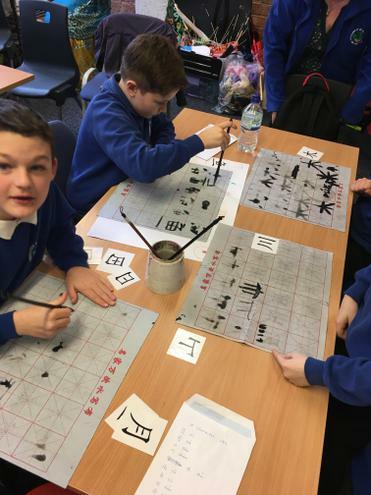 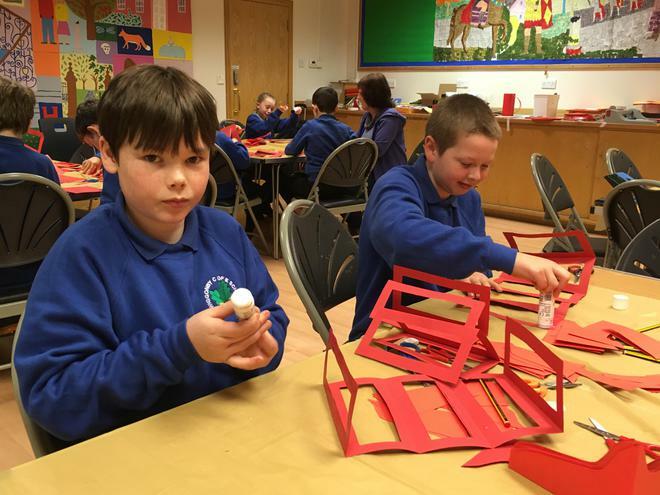 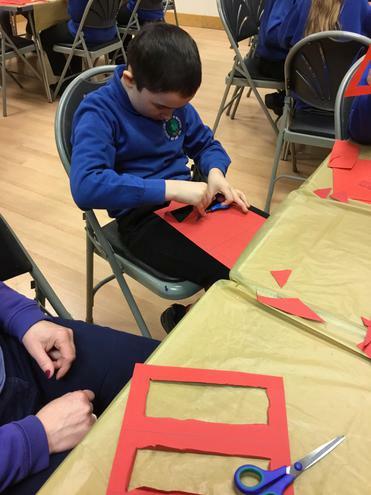 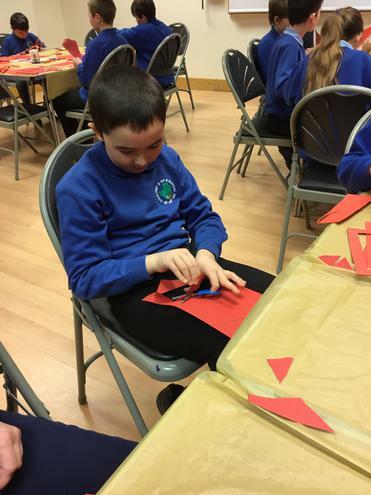 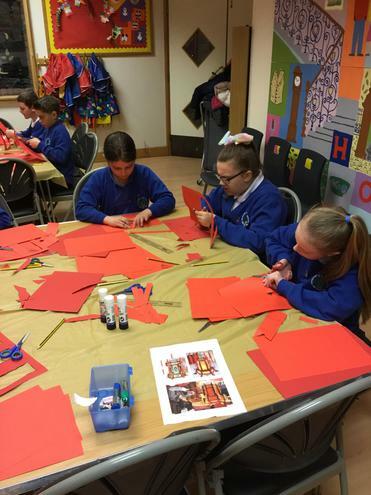 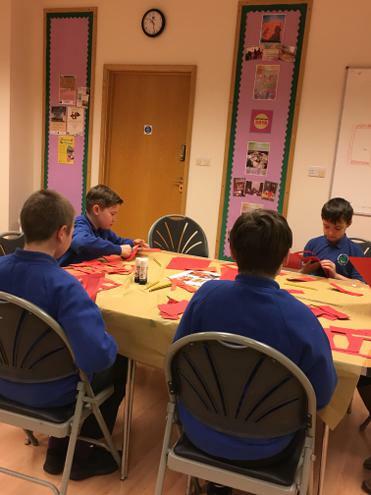 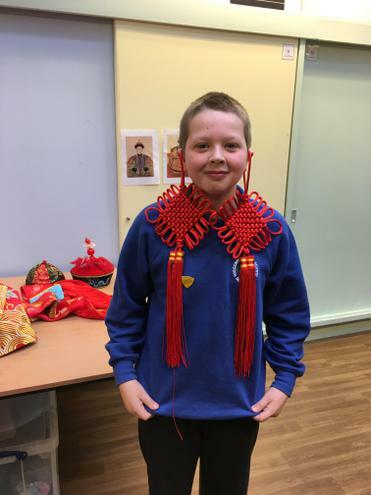 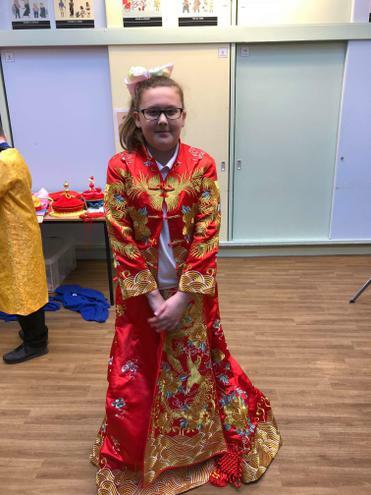 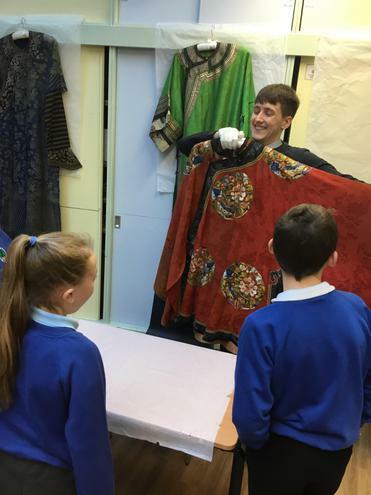 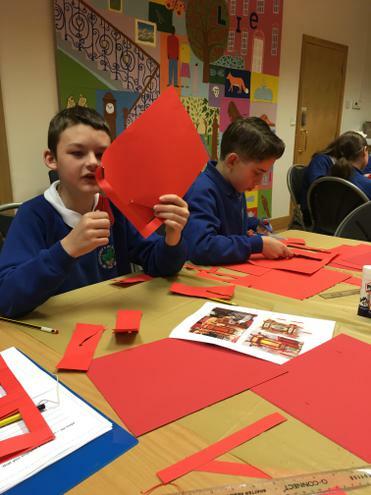 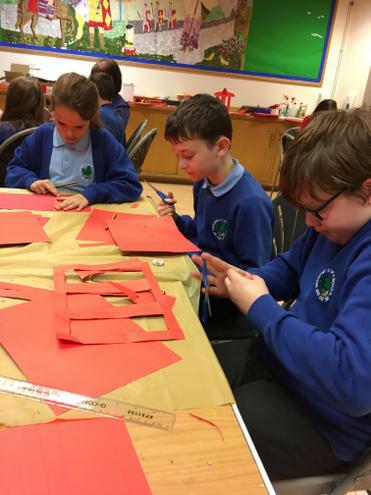 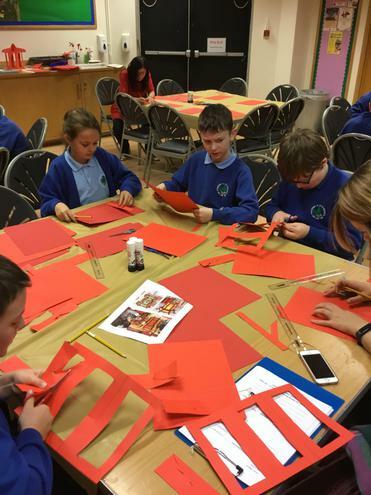 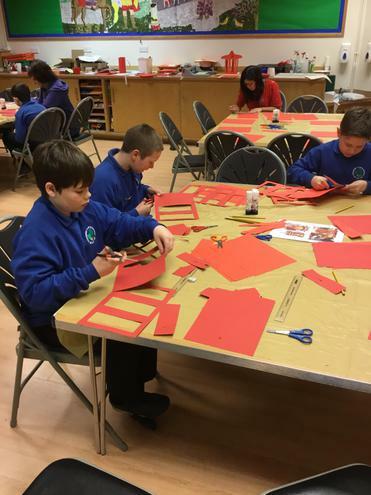 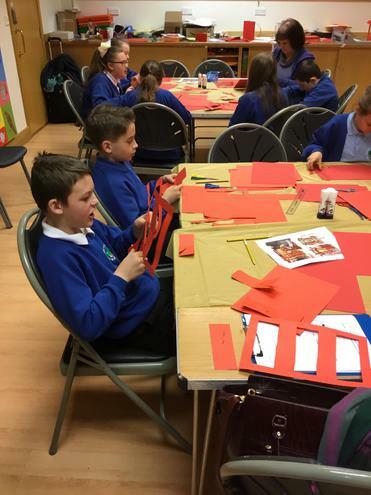 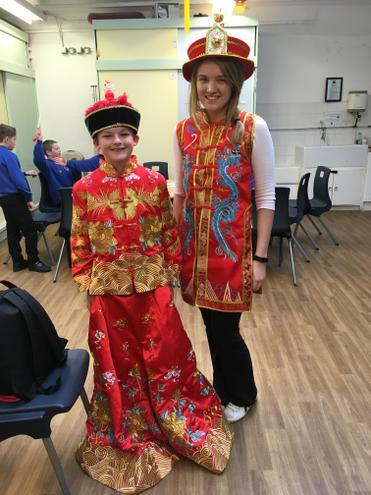 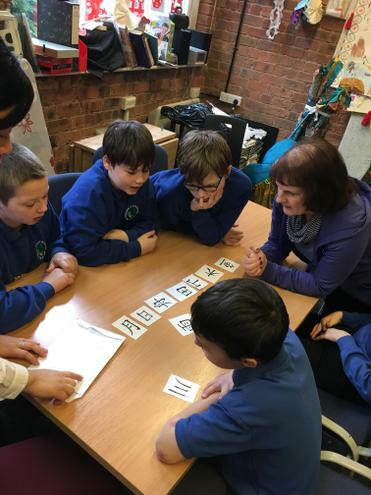 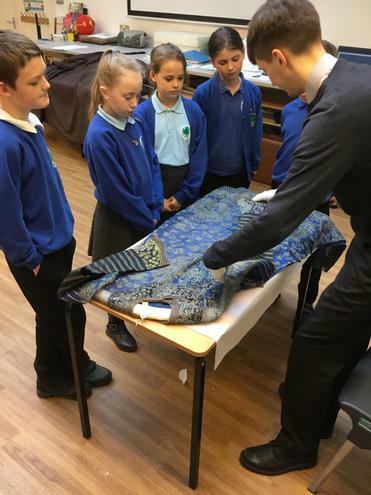 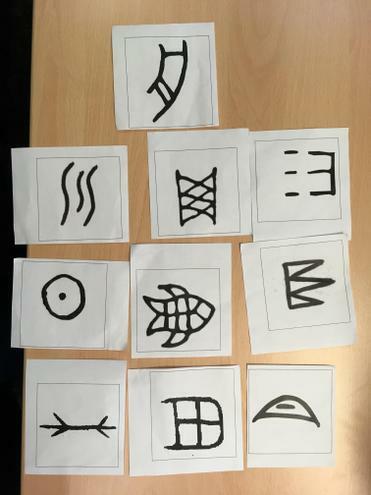 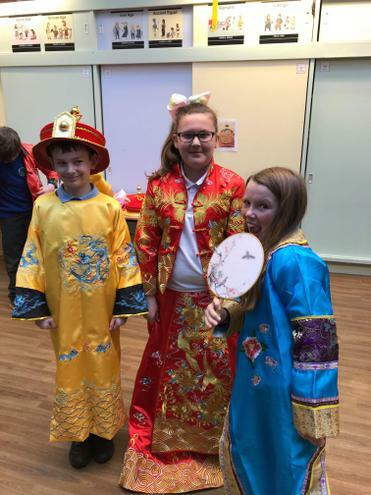 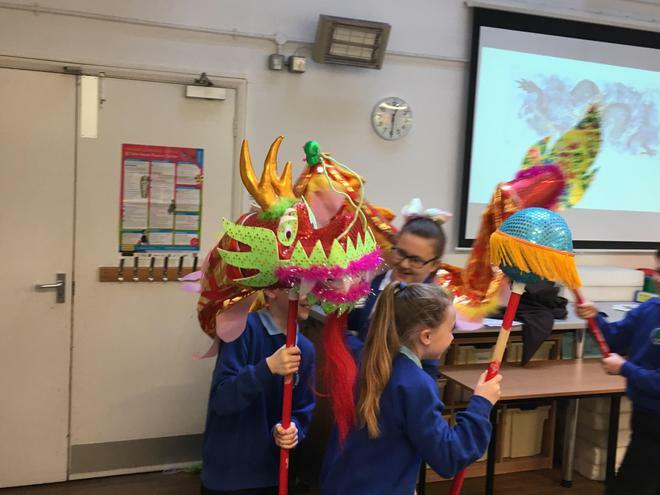 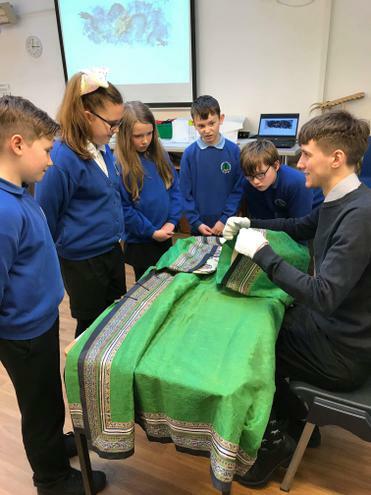 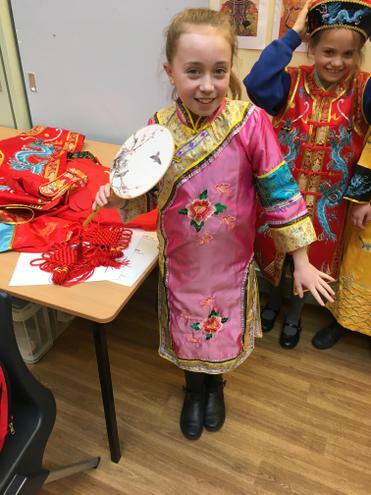 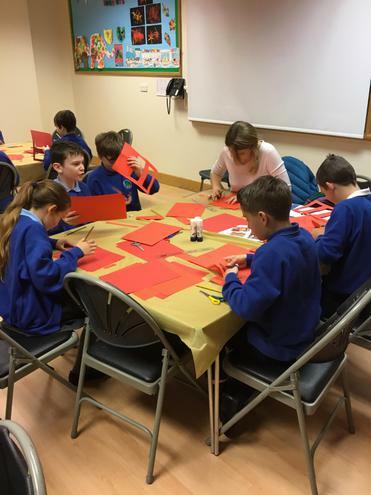 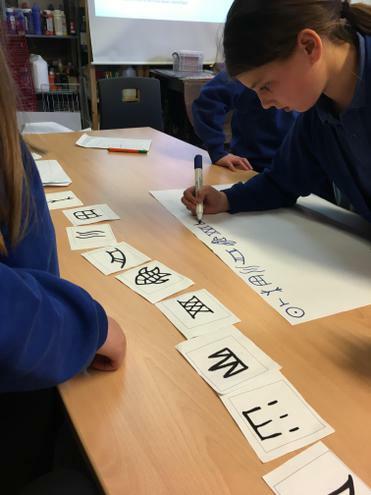 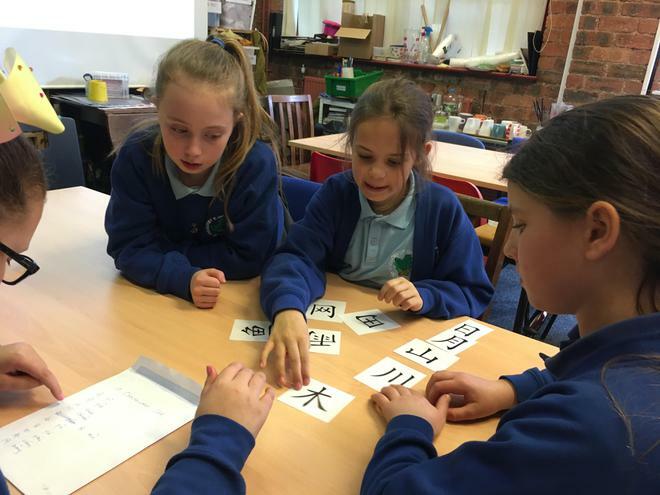 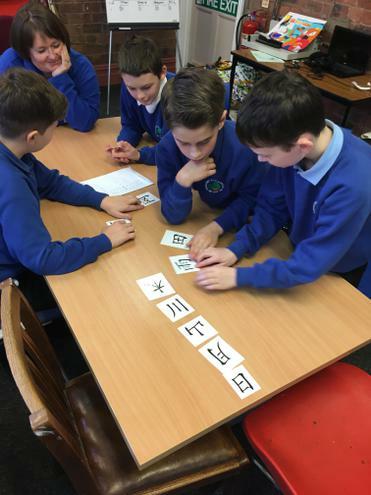 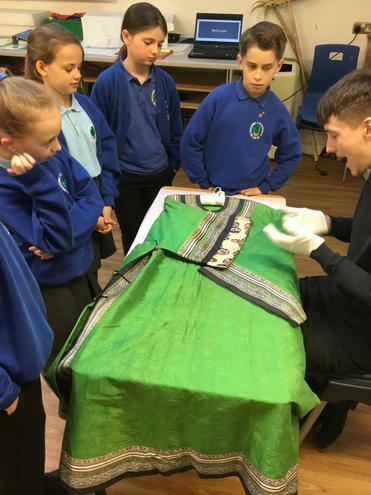 As part of our China and the Shang Dynasty topic we visited Tullie House and took part in 3 interesting workshops to learn more about different aspects of Chinese culture. 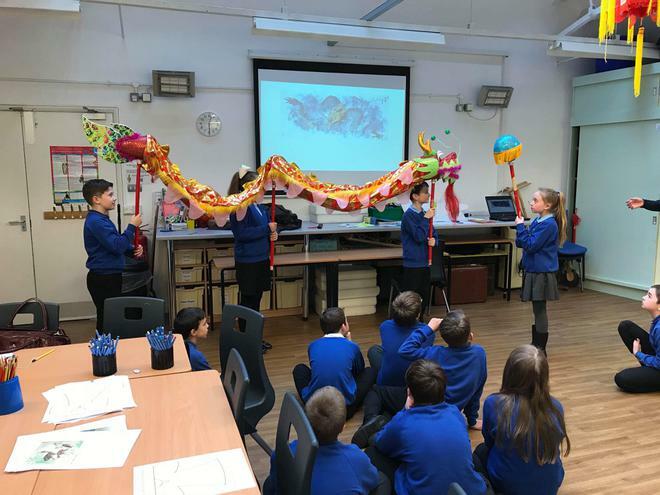 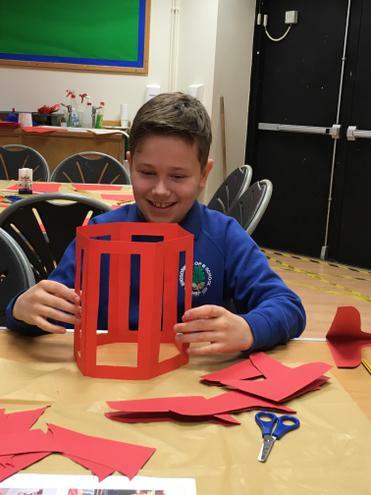 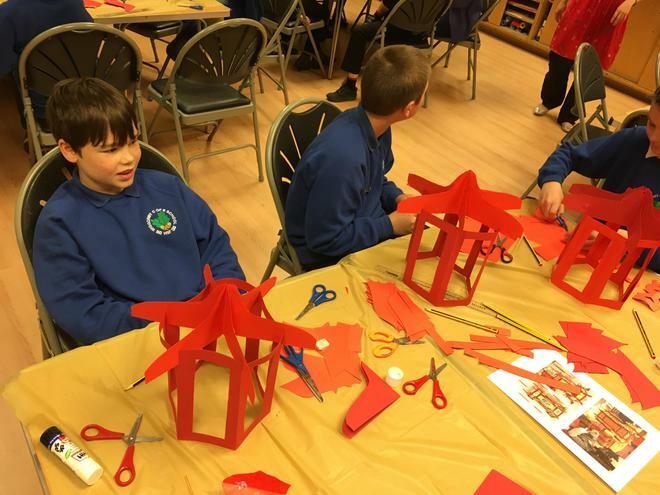 Pui introduced the class to the many crafts that are a traditional part of Chinese culture before showing them how to make their own paper lanterns. 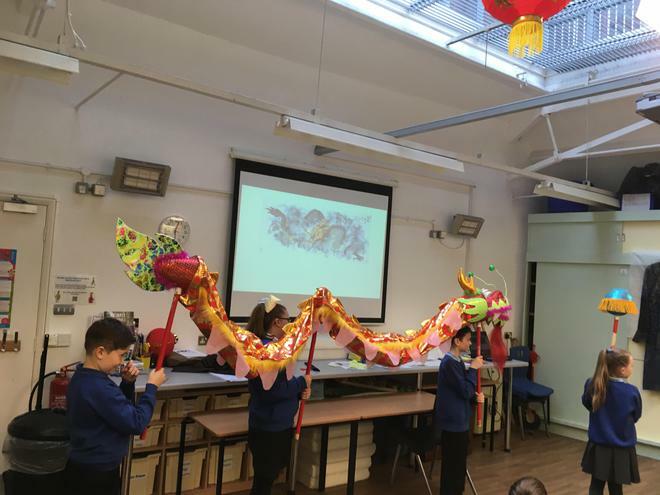 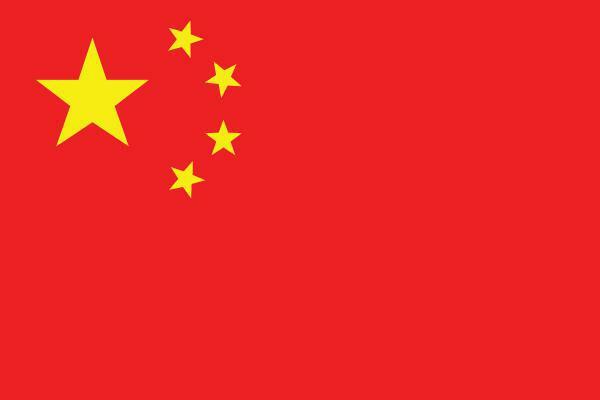 An expert on symbolism in Chinese culture explained the use of motifs, animals (in particular the importance of the dragon) and flowers to convey different meanings in Chinese art. 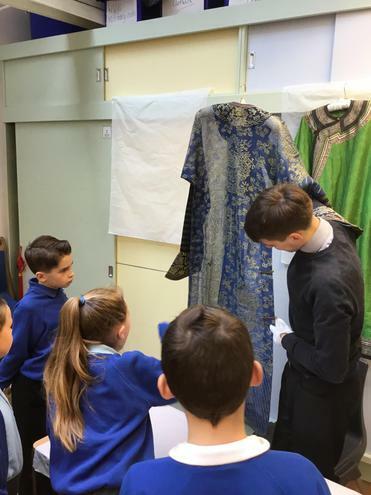 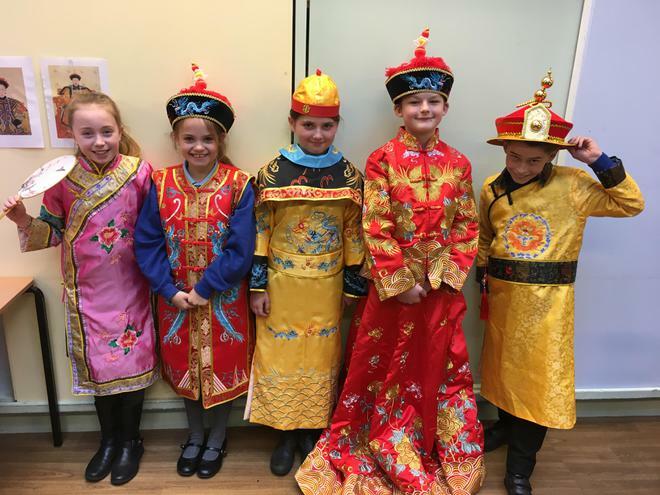 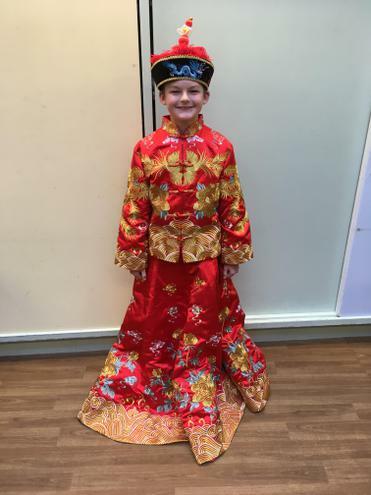 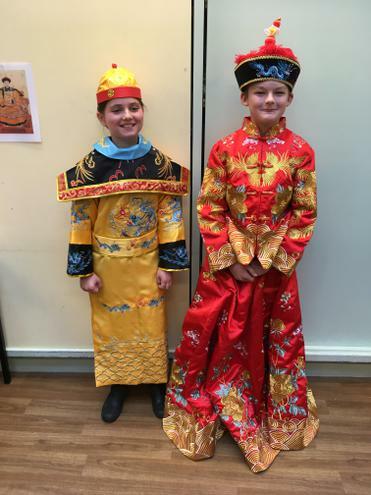 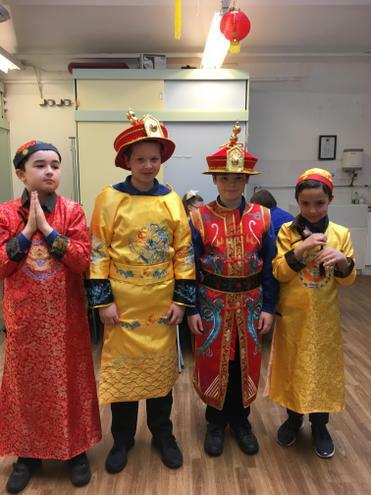 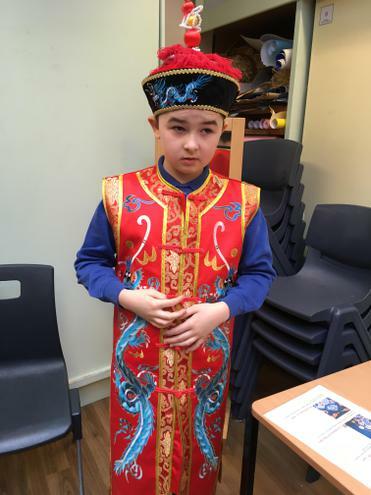 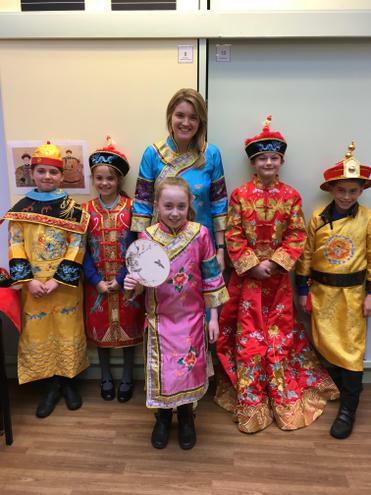 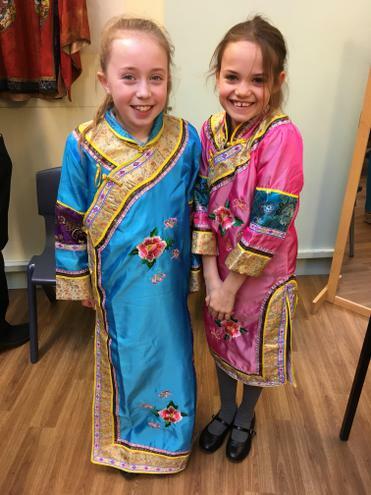 The children examined traditional Chinese costumes before trying on some replica costumes. 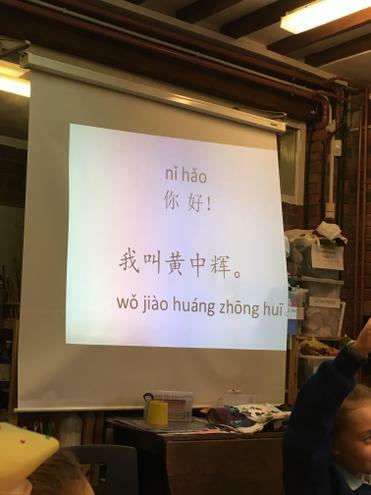 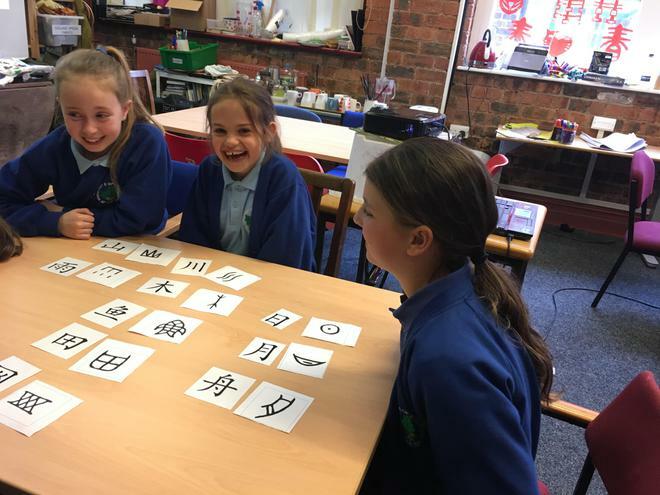 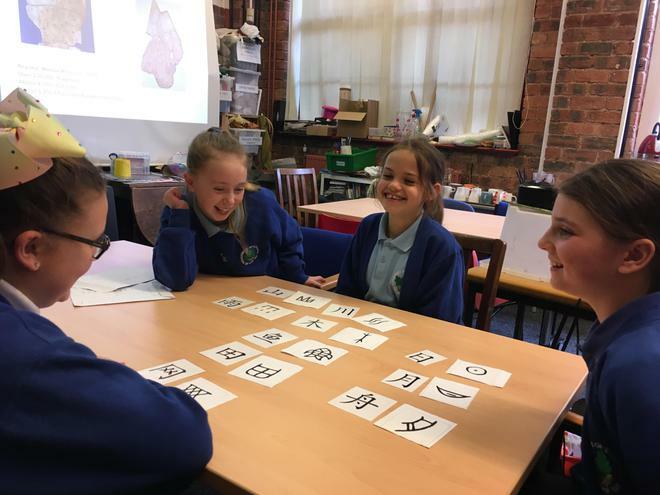 Gloria introduced the class to the basics of Chinese Language, teaching some easy words and phrases as well as a bit of history of the language. 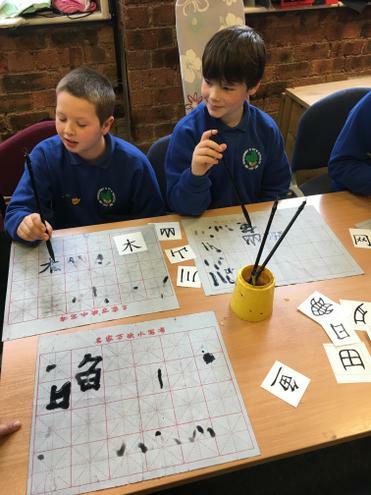 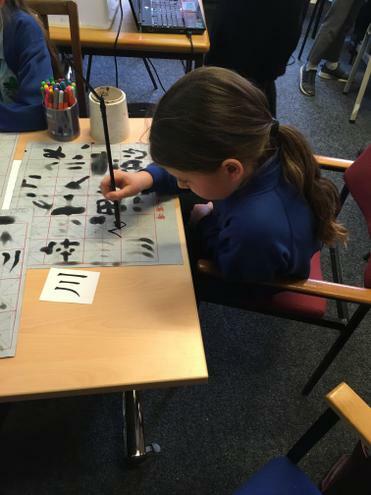 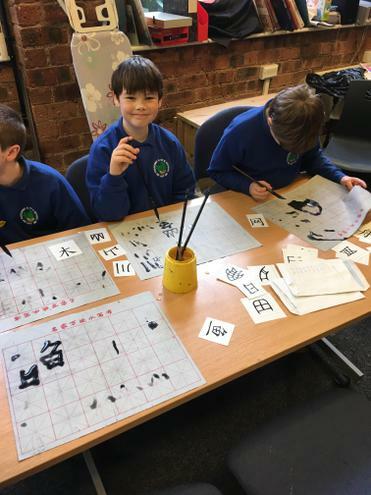 The children looked at calligraphy and Chinese characters before having a go with magic paper and brushes.